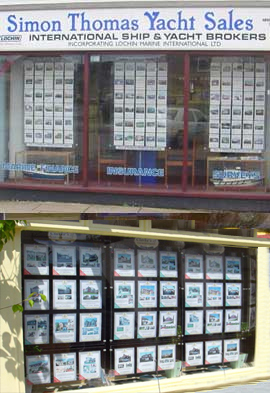 Estate Agents Display Units, the aluminium bar system is an economical display using standard fittings & a few of our own creations. 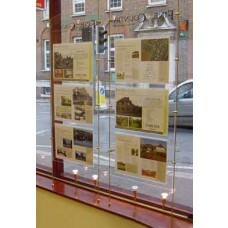 This window display system is simple to fit and allows viewing from both sides. 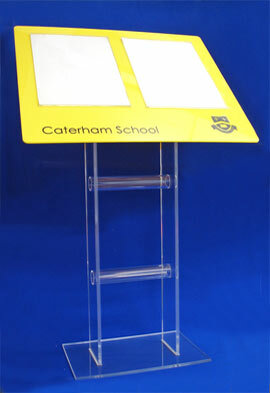 It is quick & easy to change or switch the sizes of detail holders, add display headers & also provides access to clean the windows. 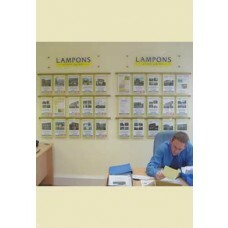 A similar system is also used for wall mount displays. 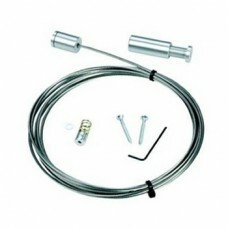 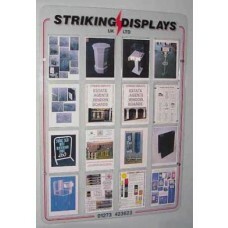 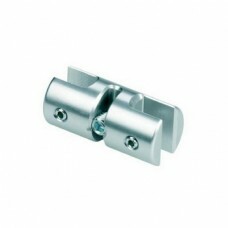 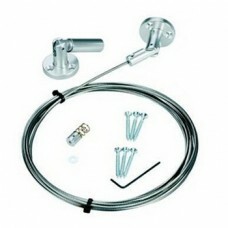 Also available are window & wall mount display panels on cables, rods & other fittings. 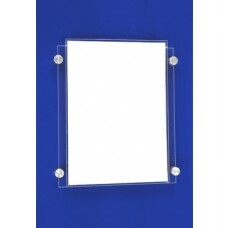 The options include shaped display panels, panels with printed headers, coloured & frosted acrylic units & wall panels with hidden fixings. 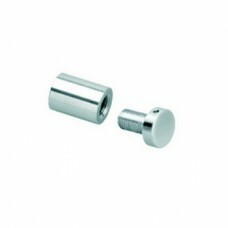 Cable and Bar fittings are commonly used in estate agents, letting agents, travel agents, banks, building societies, insurance brokers, car sales & yacht sales. 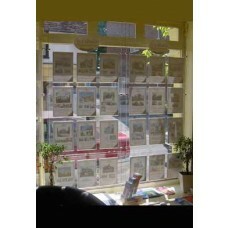 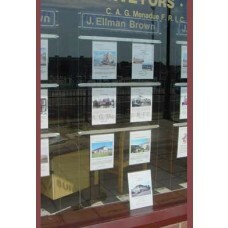 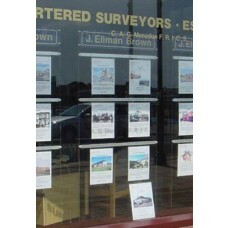 They are also used for any windows needing to display promotions, sales or other important information. 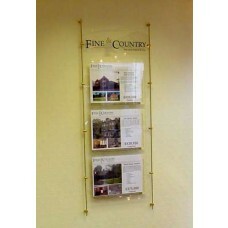 Freestanding systems are ideal for companies that need to move within an office or to other sites. 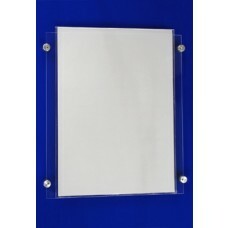 Clear acrylic, coloured acrylic & frosted acrylic units are made to suit requirements. 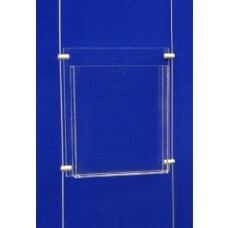 Aluminium frame systems can be fitted with the aluminium bar system, acrylic details holder panels or cables to fit individual winged details holders. 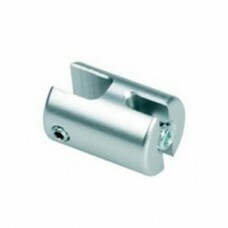 Please click on the images below for more product information.